Vanity Fair came up with a pretty awesome task for Game of Thrones actress Sophie Turner during her recent interview with them. The task in question? She was asked to imagine what a Real Housewives of Westeros mash-up would be like, and the results prove that Miss Turner, perhaps better known as her GOT character Sansa Stark, has a seriously amazing imagination. So, what would an episode of the Real Housewives of Westeros look like? But don’t let us ruin it for you — watch the video below. 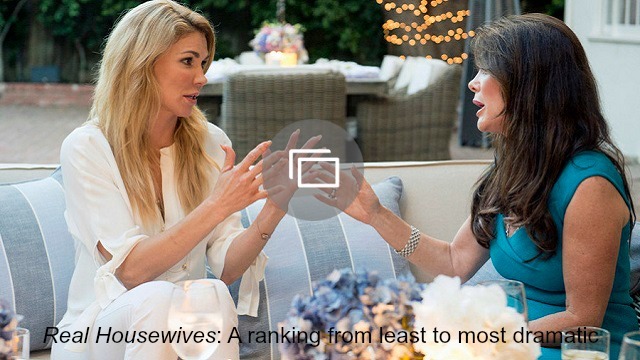 Hilarious, but then again, Turner’s ideas are not that far off from what the real Real Housewives actually get up to.